I've always wanted to do the whole false lashes thing! Thick, long, beautiful lashes with NO effort. What girl doesn't want those! Seems to that its guys that always get those lashes naturally and how unfair is that. They don't even care! Anyways, after too many friends having all of their lashes fall out and look like creepy aliens until they grow back…I've been terrified of fake lashes. So regular mascara lashes it is. 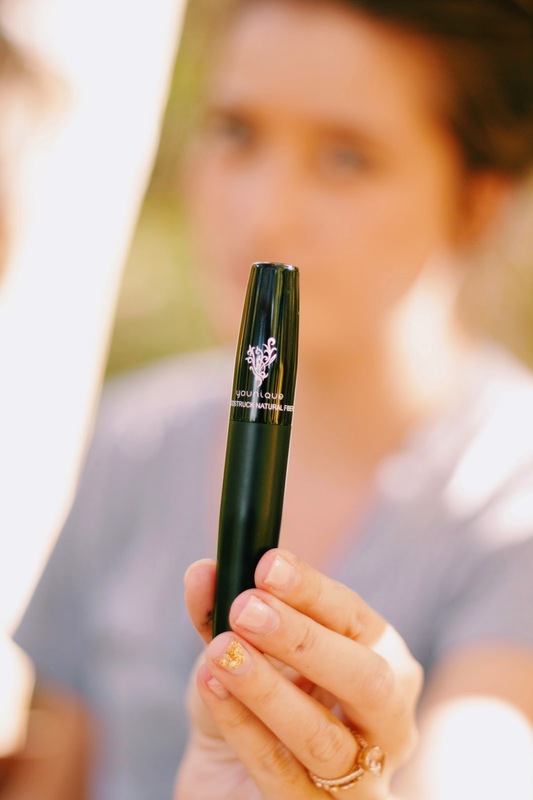 NOW, I do have some awesome mascara that I love. 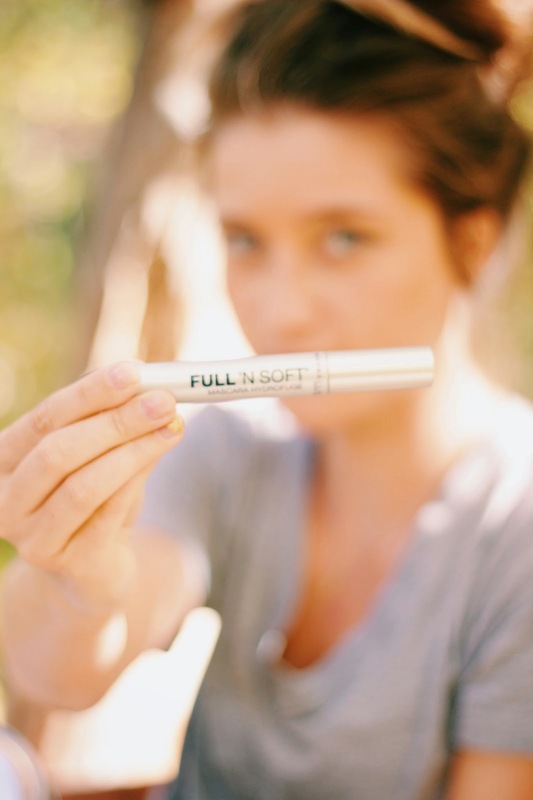 Full n' Soft is hands down the best drug store mascara you will ever spend seven dollars on. But if you can do better, you do better right? So when the opportunity came to try out Younique 3D Fiber Mascara I jumped on it. 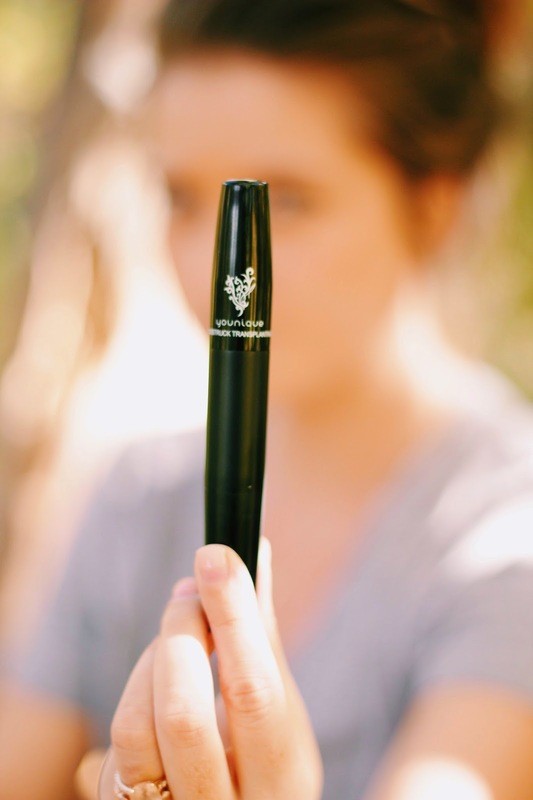 Here is a how to step by step annnnd the results that give you the whole thick, long, beautiful lashes without the side effect of zero lashes alien face afterwards! Cheers to that! 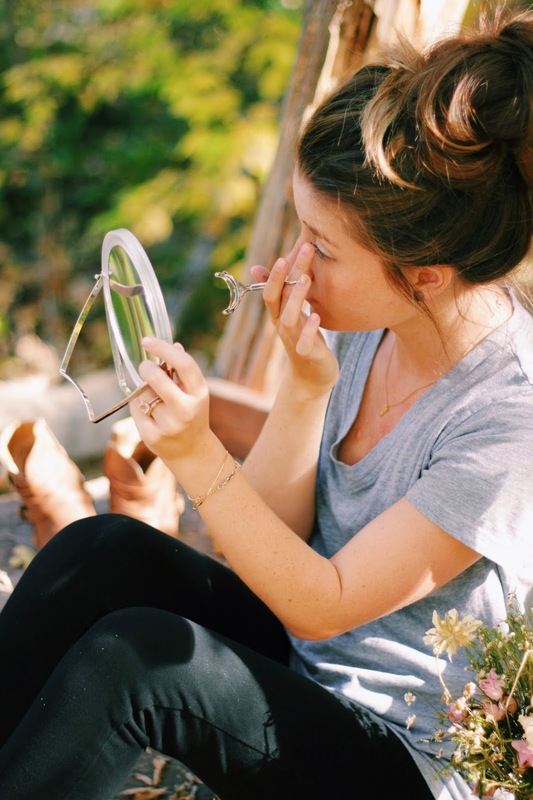 Step 1: Do your makeup in a tree house…kidding..but it is fun...Curl Lashes. 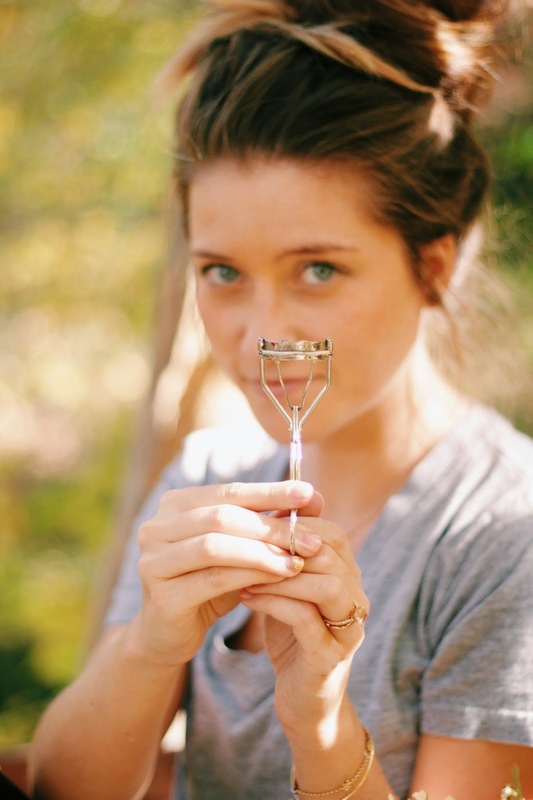 My favourite eyelash curler is just a simple one from Revlon. It is awesome. 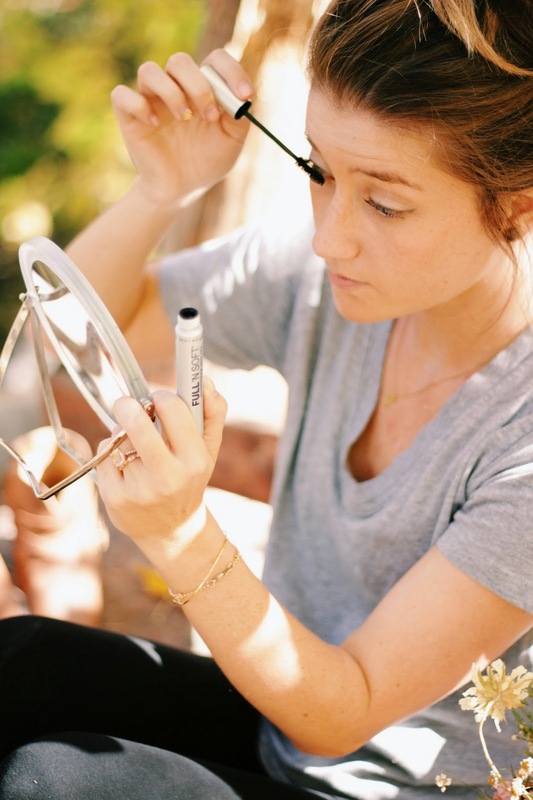 Step 2: Cover lashes in your favourite regular mascara. Mine is Full n' Soft from Maybelline. Let mascara dry fully. Step 3: Apply Transplanting Gel. Step 4: Immediately after the gel you want to apply Younique Natural Fibers. Now happiest of weekends my lovelies.